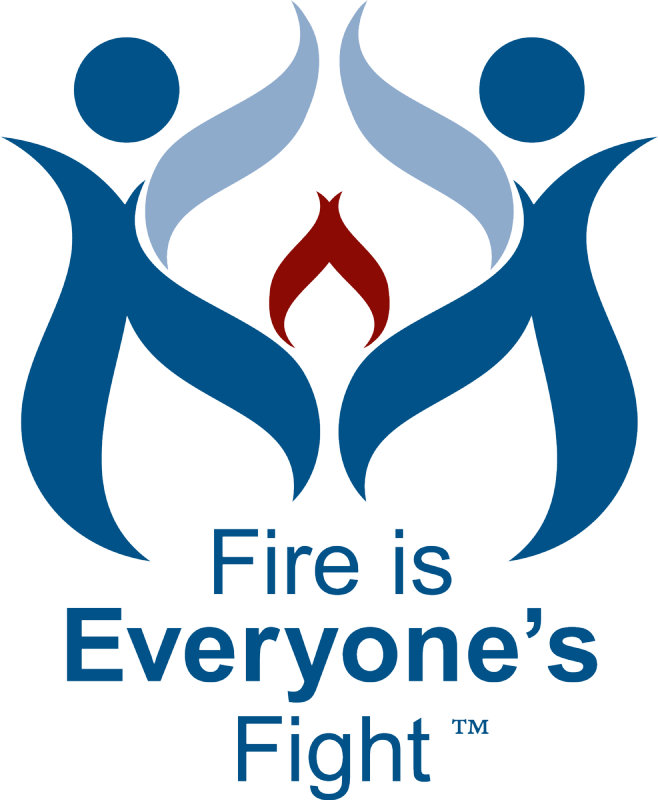 While October may be the time of year that fire prevention is in the front of everyone's minds, fire safety needs to be practiced every single day! In 2016, the NFPA reported that on average, fire departments responded to a house fire somewhere in the United States every 90 seconds. The leading cause of these fires were reported to be from cooking. While our community is fortunate not to experience many fires, we certainly experience our share of "close calls". Most of our responses for reported residential structure fires and residential fire alarm activations are due to unattended cooking. Every once in a while, including a few times within the last year, these result in more than just a smoking pan on the stove. Our Fire Chief recently received an email from a young lady name Steph who experienced a small kitchen fire in her home. Having gone through the ordeal herself, Steph wanted to help spread the word about the dangers of kitchen fires and how to prevent them. She asked that we share a link (below) with some valuable information. As always, if you'd like to learn more about fire prevention in your home and what you can do, feel free to stop by and talk with us! Thank you Steph for helping us to spread our fire prevention message and for caring about others as we do!